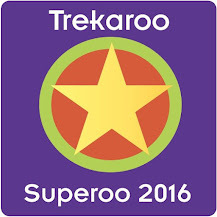 This past weekend we were in the Kenosha area for a volleyball tournament. These tournaments run all day, so a post tournament meal is a very much welcome before hitting the road to come home. 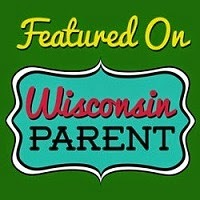 I discovered a diner in Bristol, WI that appeared to be fun and have a large menu. So, we popped in to Bristol 45 Diner on our way home. After all, they do craft shakes. Who can resist? The diner's decor transported me back to my own childhood. 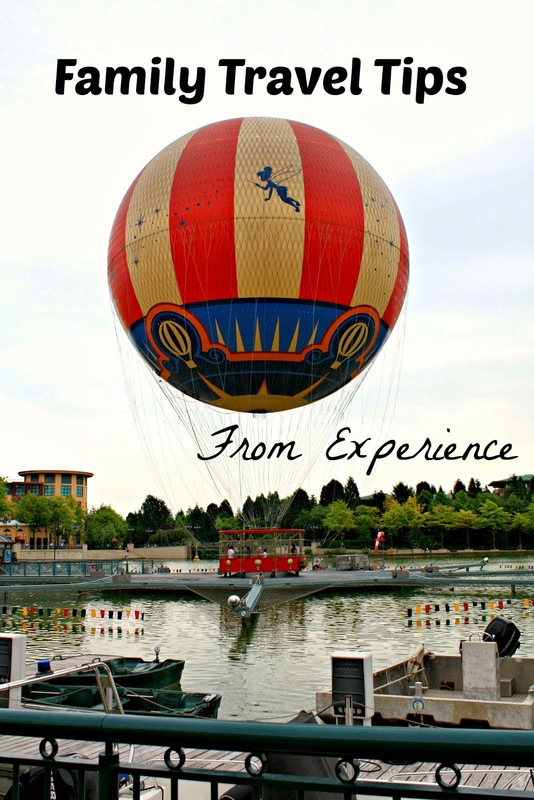 Memorabilia, diner tables and more beckon you to have a seat and order an ice cream concoction. My daughter ordered an oreo milkshake and my husband ordered a chocolate malt. 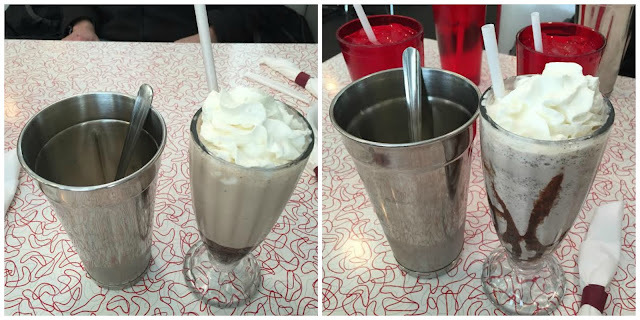 At a diner, you have to start dinner with a milkshake don't you? The milkshakes were nice and thick - a great crafted treat for a busy day. 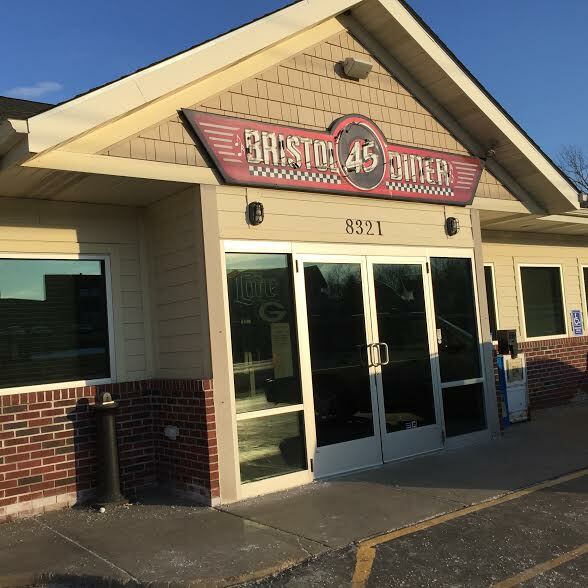 The menu is quite large at Bristol 45 Diner and includes all of your traditional diner faves. 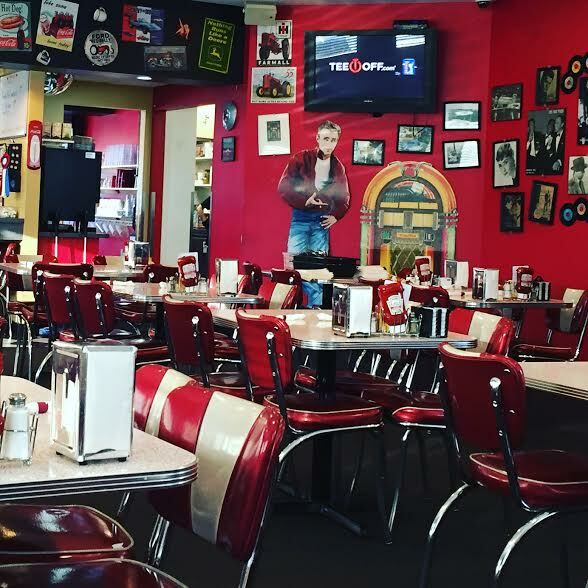 Bristol 45 Diner is truly a home for comfort food! Breakfast is served all day long and remarkably we all opted for breakfast at 4 in the afternoon. My daughter and I ordered omelettes of the craft-you-own variety. We choose 4 add-ins each. 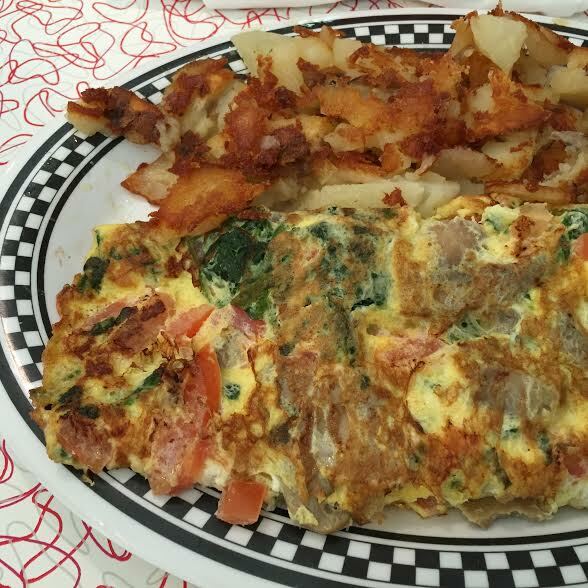 Omelette add-ins included a variety of veggies, breakfast meats and cheeses. I was really surprised to see feta as an option and jumped at the chance to have it incorporated in my omelette. 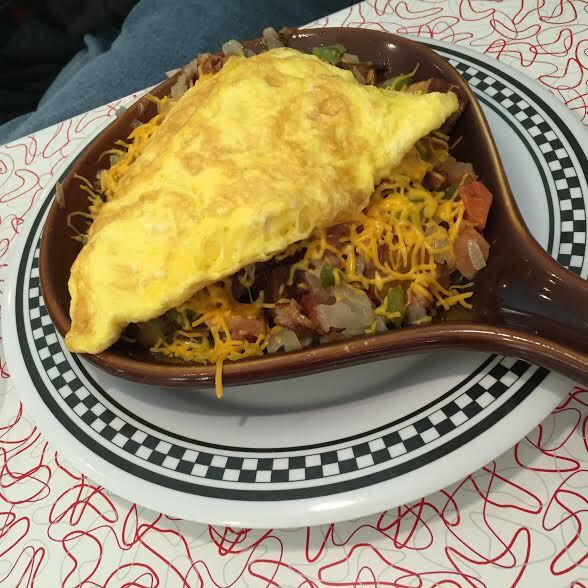 The omelettes are ENORMOUS and come with a side of American fries or hash browns and toast or pancakes. My daughter and I both had some to take home. My husband ordered a skillet which melds together eggs, potatoes and cheese. They also come with choice of toast or pancakes. Once again, thoroughly filling! 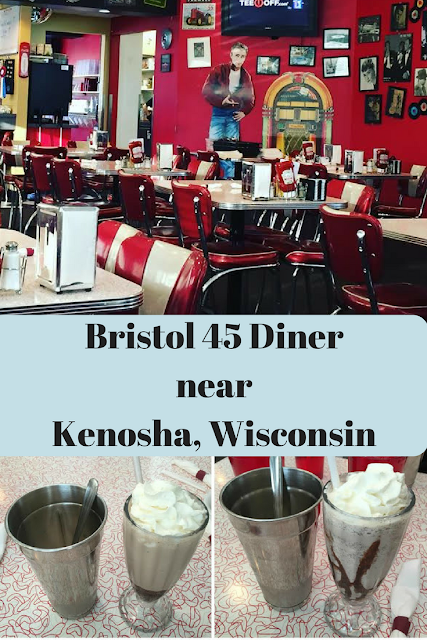 Bristol 45 Diner provides all of those comfort foods that we all crave from time to time complete with nostalgic decor. 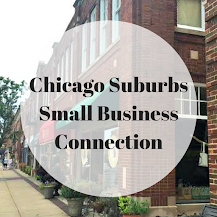 A fun little place to bring the family if you are in the Kenosha, WI area.